Every year, the new releases of the brands are waited for in great excitement. 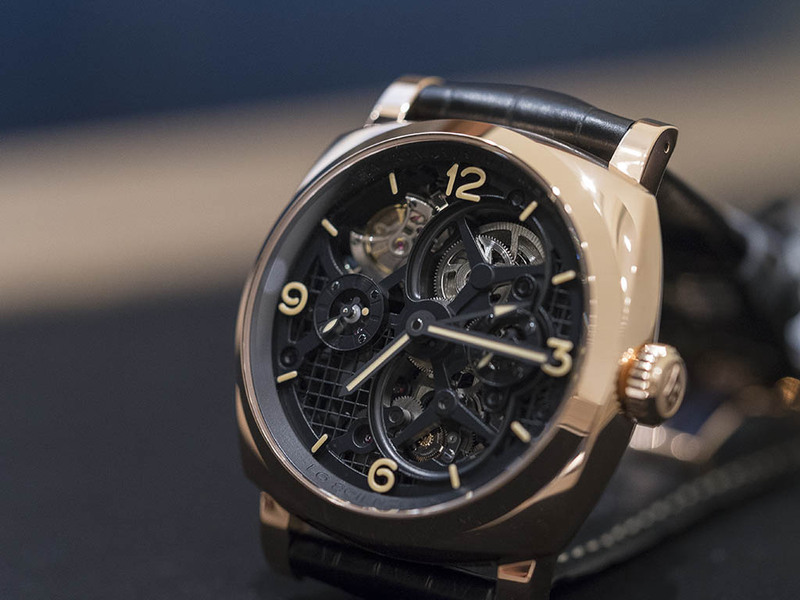 The limited and special versions are intensely followed by the watch enthusiasts. Cheering up with the latest novelties at most cases, the watch world sometimes end up in disappointment. 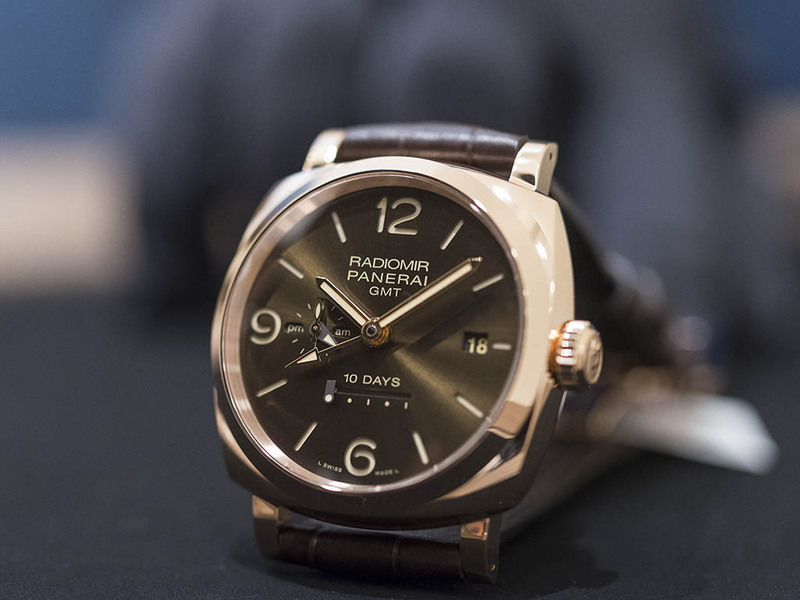 Panerai is surely one of the most exciting brands of Swiss Watch Industry. The Italian origin brand, always staying popular by continuously adding special brands to it's collection, made it self heard again by performing a great event while premiering it's latest models at Watches and Wonder 2015 Hong Kong. 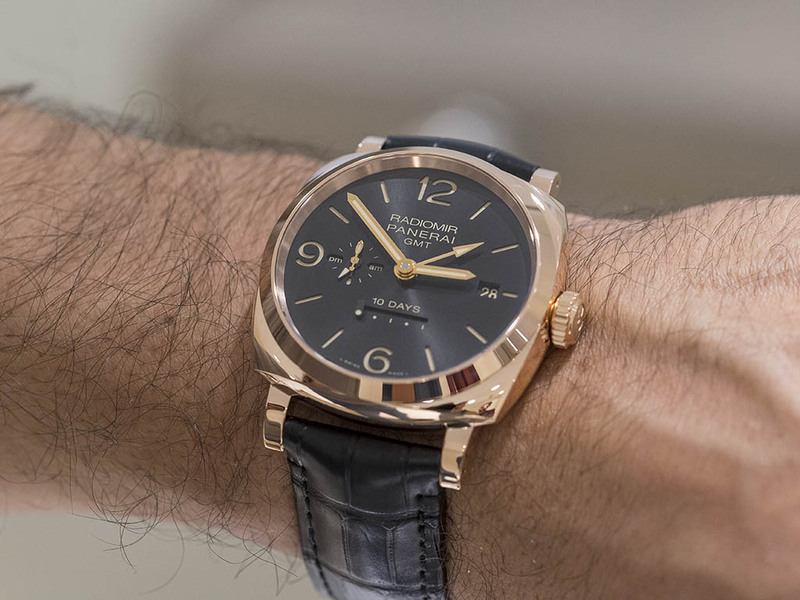 We have mentioned the good news before about Panerai choosing Istanbul to show it's eagerly waited models for the first time in Europe. The lucky guests will have the privilege to see the models in person ( which were first launched at the W&W 2015 ) in one of the most special locations of Istanbul - “Palazzo di Venezia” at 18th November ( Wednesday ). Being the only digital media brand partner of this exclusive occasion, we asked Panerai Istanbul to shoot three important models ( which are believed to be the top watches of the coming season ) before the event. Therefore, please stay tune for the exclusive photo shoot by our talented photographer Emre ŞİŞMAN “a day before the event” at Horobox only. The top model among the other successful ones which will brand the year 2015 as an unforgettable one for Panerai is surely the PAM000559. 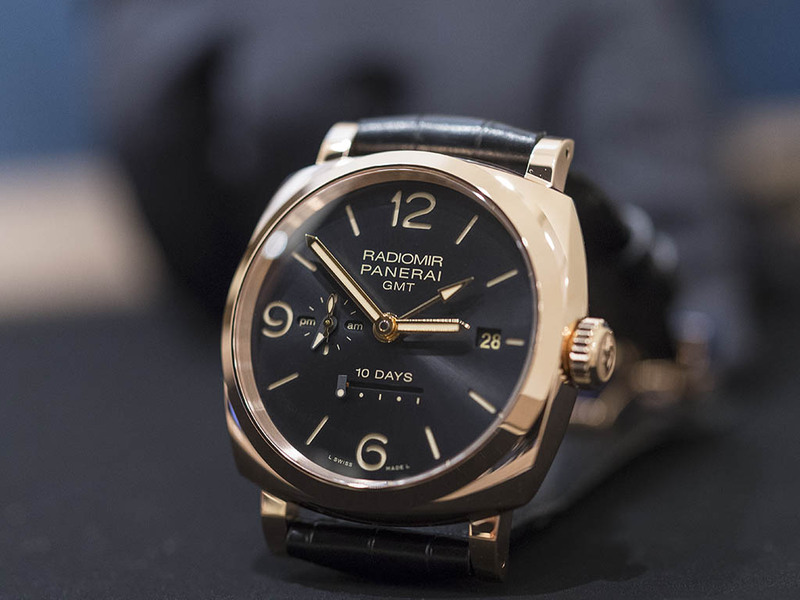 Panerai, applying the most of it's novelties to the Radiomir 1940 series, again created a piece of art time piece. 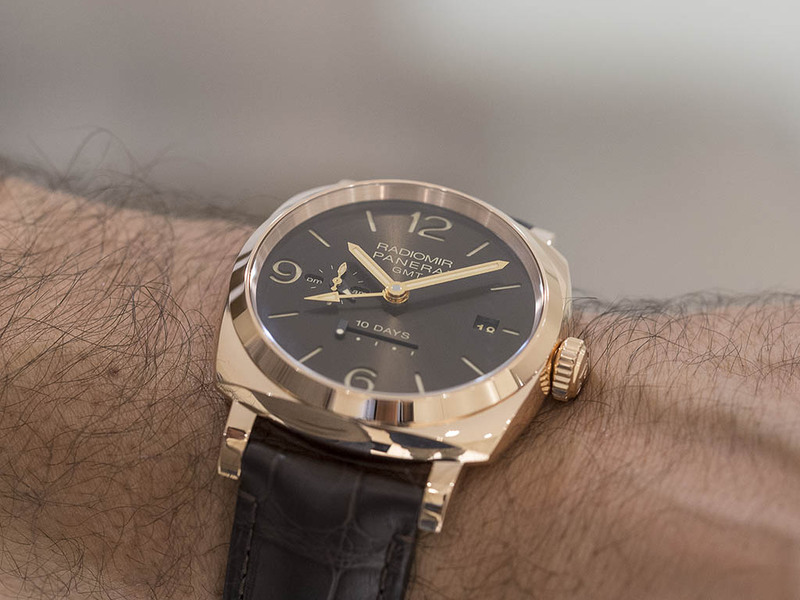 The model, which can practically be called as the 18K rose gold and Radiomir 1940 version of the legendary time piece PAM00528 aka “ Lo Scienziato ” that we have reviewed before, is absolutely fascinating. The 30 pieces limited production time piece has a long waiting list already. The other heavy hitter candidates of the brand are PAM00624 and PAM00625. Differentiating with their dial color only, both models will be limited to 150 pieces. 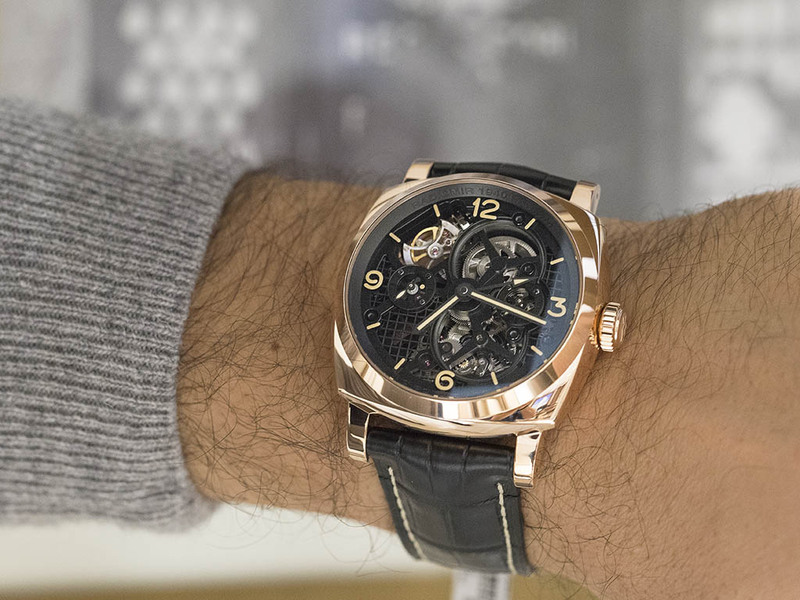 The caliber P.2003, sporting an impressive power reserve of ten days, powers up a 45mm 18K rose gold case for the first time. This beautiful combo is offered in two different dial options. 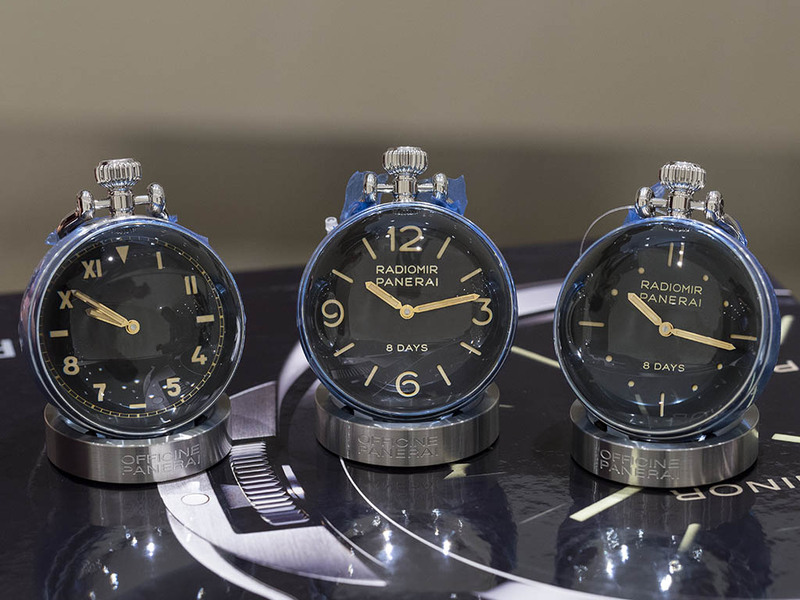 Panerai decided to increase the number of the table clocks as well. For now, the extended product line offers a variety of dial options only but, we expect Panerai to release different styles of table clocks in the near future. Almost identical to a tennis ball in size, PAM00651 and PAM00641 will be glittering at the environment they are used in with their “ California ” and “ SLC “ dials which mean great importance to Panerai.